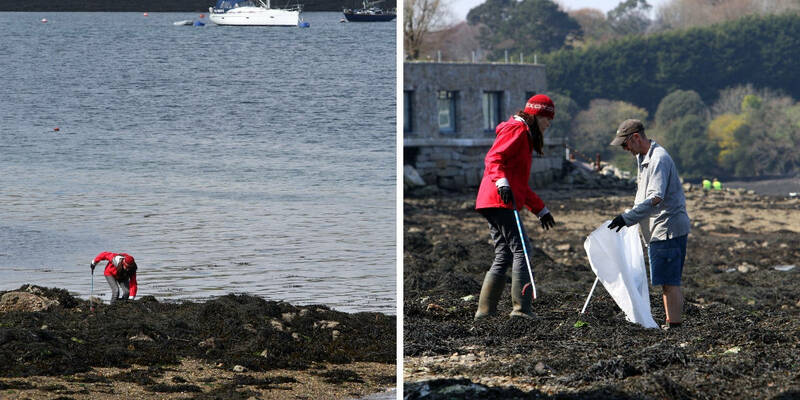 In collaboration with Sharp’s Brewery and Surfers Against Sewage, our Big Spring Beach Clean was hugely successful! 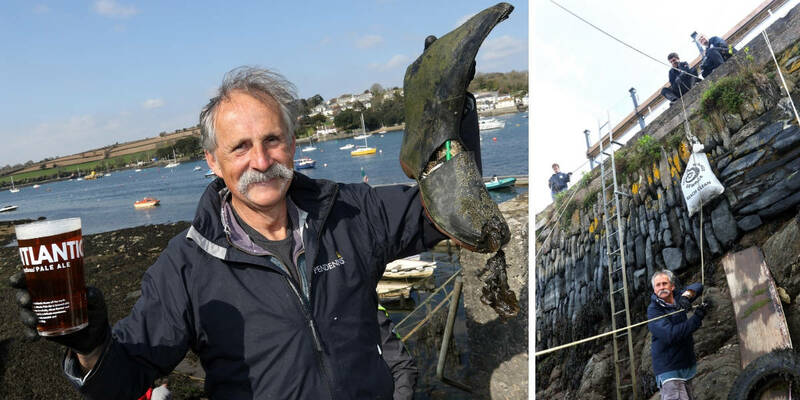 More than 50 volunteers collected 13 massive bags of plastic waste alongside items such as tyres, pipes and fishing nets. 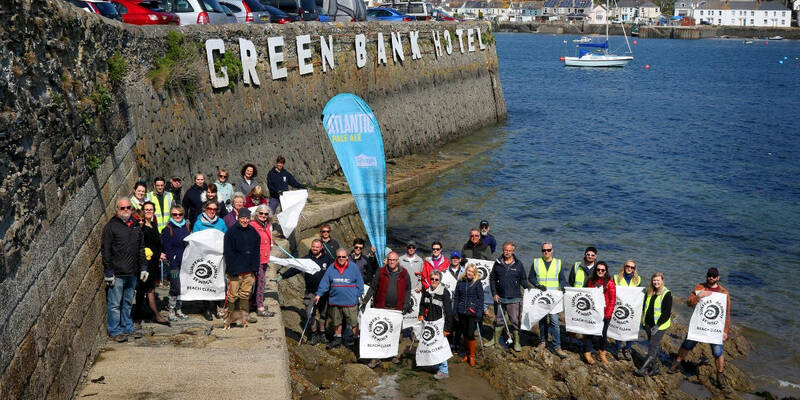 The clean was held on Greenbank beach, located just behind the hotel. 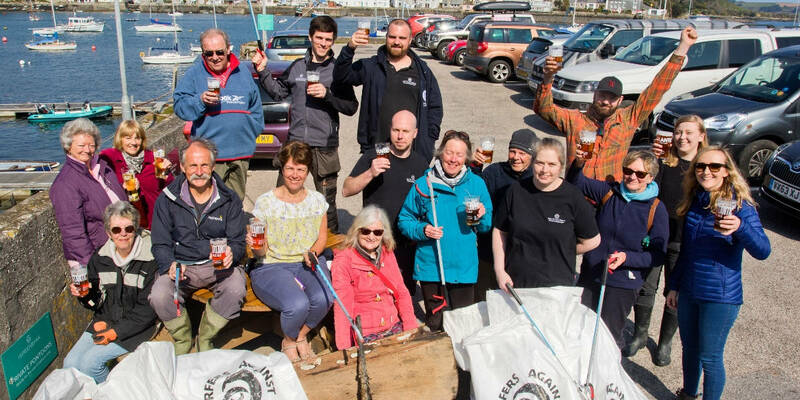 Sponsored by Rock-based Sharp’s Brewery’s Atlantic Pale Ale, participants over the age of 18 received a free pint at the end of the clean as a great big thanks for their efforts. 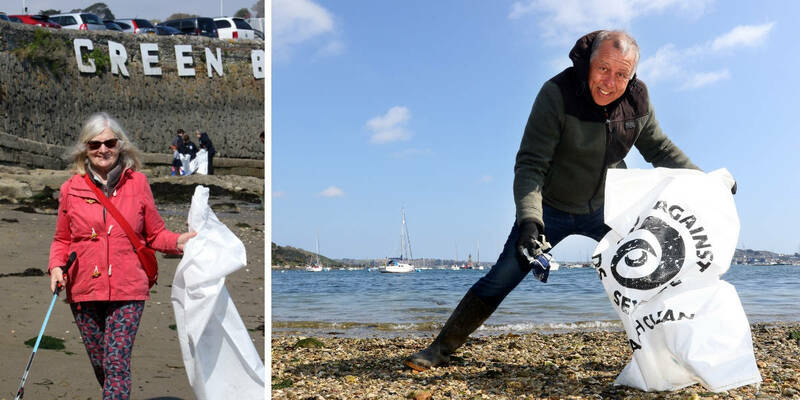 The clean was a part of Surfers Against Sewage’s ‘Big Spring Beach Clean’ campaign which is the largest and most effective volunteer beach cleaning project in the UK. 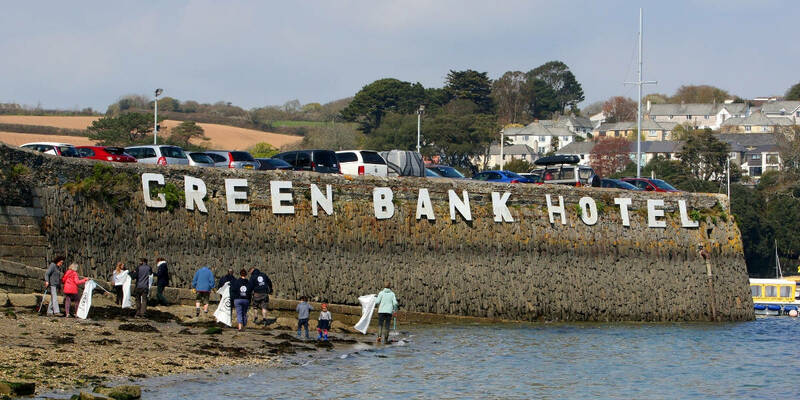 Greenbank beach requires regular cleaning due to the amount of boats and shipwrecks along the harbour side. As well as this, the road adjacent has unfortunately been known to bring many items onto the beach. Thank you to all of our volunteers for their hard work! 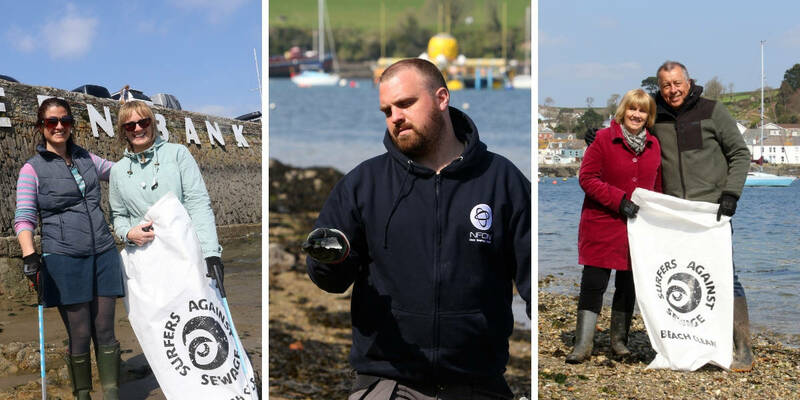 Fancy taking part in our autumn beach clean? Please email us to register your interest.